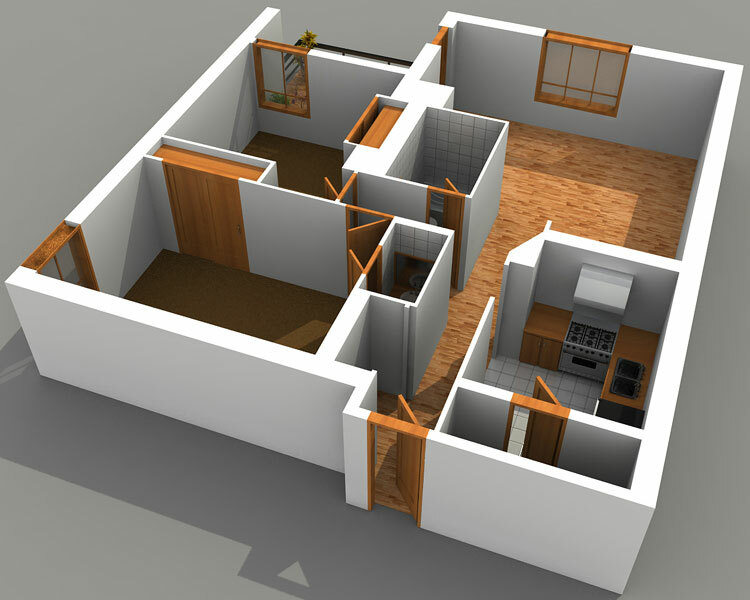 We can help you visualise plans for your home/office buildings with an accurate & to scale 2D Floor Plan and 3D Designs. We can help you achieve the design & layout you have always dreamed of. We can layout plans for electrical, water, IT, Multimedia and others to your exact requirements & specifications.